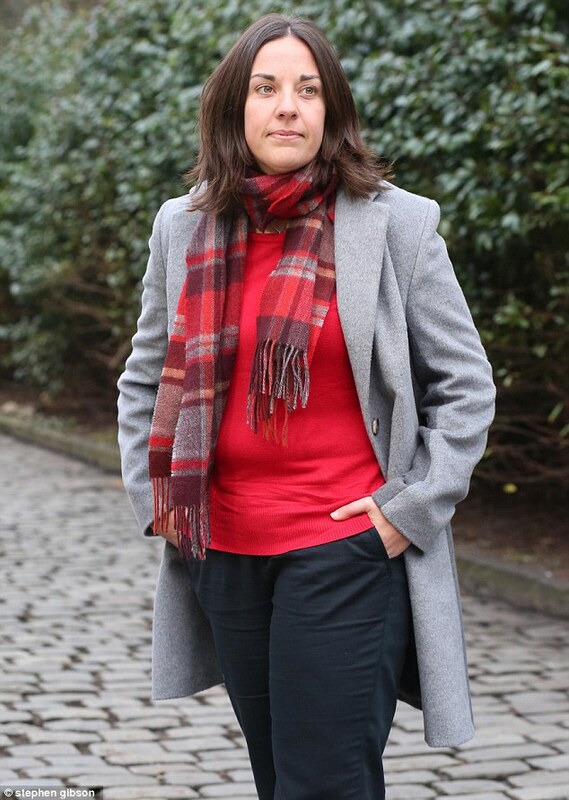 Kezia Dugdale – Refugees we must welcome and care for them – Young girl from Trinidad needing medical treatment – there are particular rules for visitors from Trinidad and she needs a visa. 26 June 2010: Trinidadian, Kade Romain was brought to Scotland from Trinidad in June 2010, by Robina Addison, a Scottish dance teacher and philanthropist, so that Kade could benefit from ear reconstruction surgery. Fifteen-year old Kade, had been born in Trinidad and Tobago without ears and missing part of her ear canal, a condition known as bilateral microtia. This had rendered her partially deaf and according to her benefactor “facing a future begging for a living.” Ms Addison explained that because Kade was born without ears, she couldn’t go to mainstream school and was attending a day care unit for children who are mentally handicapped, a day care unit which she likened to a sanitorium in Scotland 40 or 50 years ago. The cost of the operations and treatment is believed to be around £50,000. Fortunately for Kade, who was not entitled to free health care in Scotland, the Spire Murrayfield hospital offered its facilities and the surgical team worked for free. Her foster parents are themselves paying £10,000 for a hearing aid implant that will allow her to hear. “She is very intelligent but there is no special needs system in Trinidad. I came home and I was quite upset to think that’s where she was. After making several return trips. they eventually got permission to take Kade to Scotland. Although the surgery appears to have been successful, there is a continuing struggle with Immigration since Kade entered on a visitor’s visa instead of the required medical visa. At one point Kade was even facing the possibility of deportation. Fifi la Bonbon: Sounds fair enough. These people are willing to pay all the costs themselves and the girl isn’t going to be getting to stay here permanently, so there oughtn’t to have been a problem if they’d made the proper arrangements. Very neglectful not to check properly whether the girl needs a visa. She does if the stay is for more than six months. There are particular rules for visitors from Trinidad wanting to receive private medical treatment – very clear. It took me less than five minutes to find and check the rules on the internet – it’s all on the UK Border Agency website. If this “high profile couple” had bothered to check with a lawyer in Trinidad or over here they would have known what to do. We only have the woman’s word that she was misled. Anyway I hope it all turns out well but there’s no excuse for failing to get proper advice in such circumstances and them blaming the government. Brodric: For goodness sake Fifi la Bonbon – don’t be so pompous. They obviously asked a jobsworth who gave them the wrong advice. And you can’t blame them for believing an official. If we listened to everything we heard, or believed everything we see in black and white, no matter how careful we are, we can still end up with problems. I hope that common sense prevails. Fifi la Bonbon: I don’t disagree about the girl being allowed to stay to get her treatment. My point is that anyone who fails to get legal advice on such matters or at least to make their own proper enquiries is being negligent. There’s more to this than meets the eye, anyway. The report says the girl is fostered. That would involve contact and negotiation with authorities in Trinidad and Tobago, and certainly with social workers here. I am surprised that the question of her legal ability to remain here was not picked up somewhere in the process. What is the social work department’s view about the case? 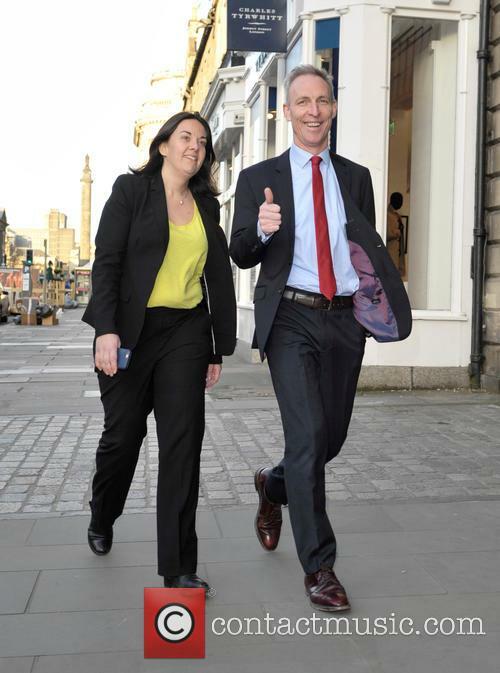 Author caltonjockPosted on December 2, 2015 December 3, 2015 Categories UncategorizedLeave a comment on Kezia Dugdale – Refugees we must welcome and care for them – Young girl from Trinidad needing medical treatment – there are particular rules for visitors from Trinidad and she needs a visa.